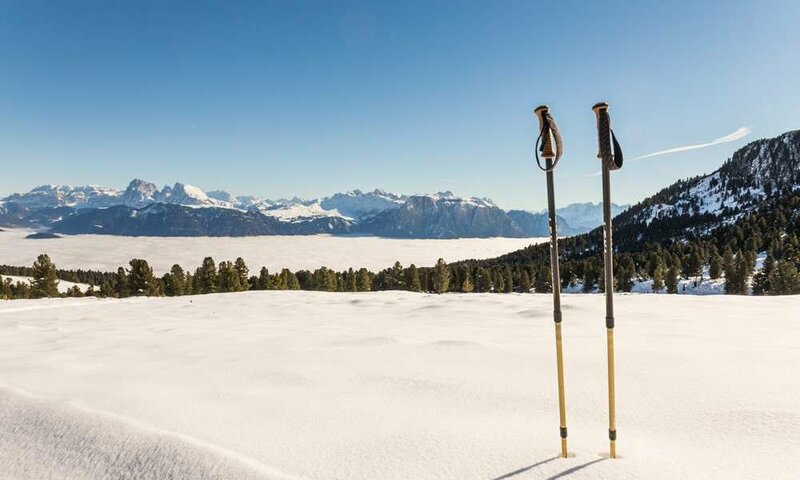 When winter’s white coat covers our valleys and pastures, when the snow crystals glitter and sparkle and clear sky looms the contours of our mountain giants even more impressive, then your winter holiday in South Tyrol will know no bounds. 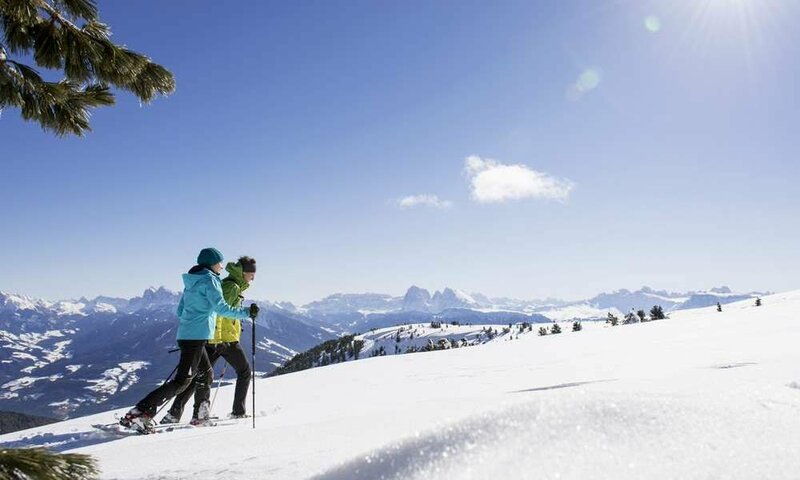 Rapid slopes, lonely trail havens, dreamy snowshoeing trails through snow-covered plateau lend your holiday many enjoyable moments of lasting sentimental value. 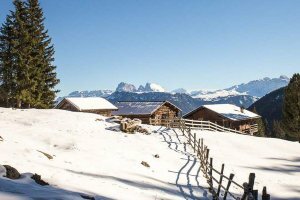 For the winter holidays in the Dolomites, there is also no better starting point than our Klausen in Eisack valley. 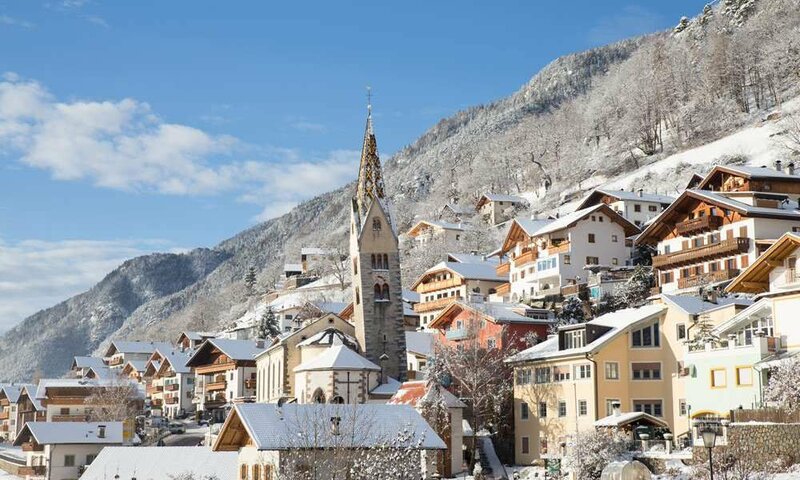 Imagine just that as our hotel guest you can reach 4 ski resorts which are from only 12 to max 24 km away. 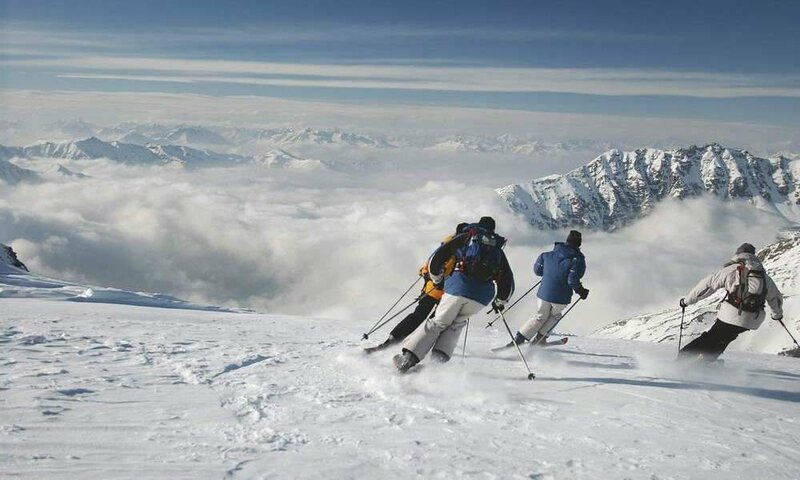 This gives you maximum fun on the slopes at really short drive way. 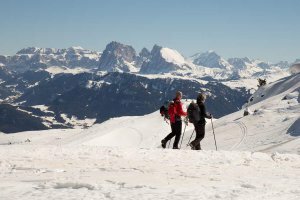 During your winter holiday in the Dolomites you are not fixed to a certain ski resort, but may for example go and come back from Gröden to Plose whenever you just feel like it. Do you want to join a trip to Sella Ronda? 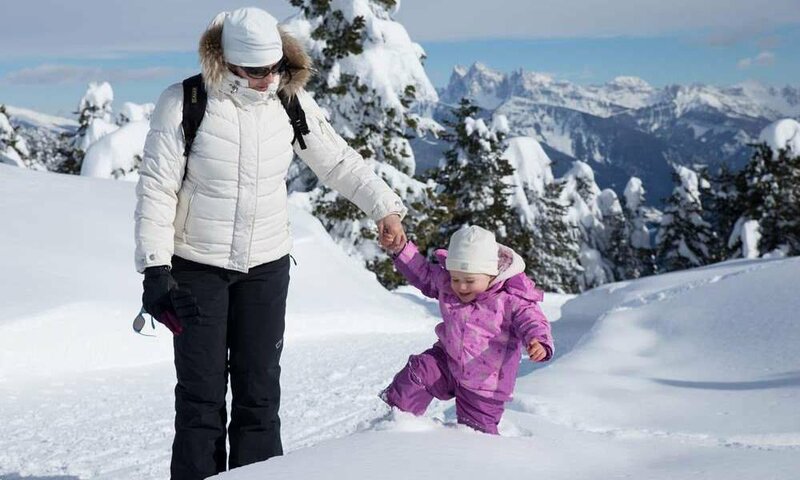 Does your family want an exceptional toboggan track? 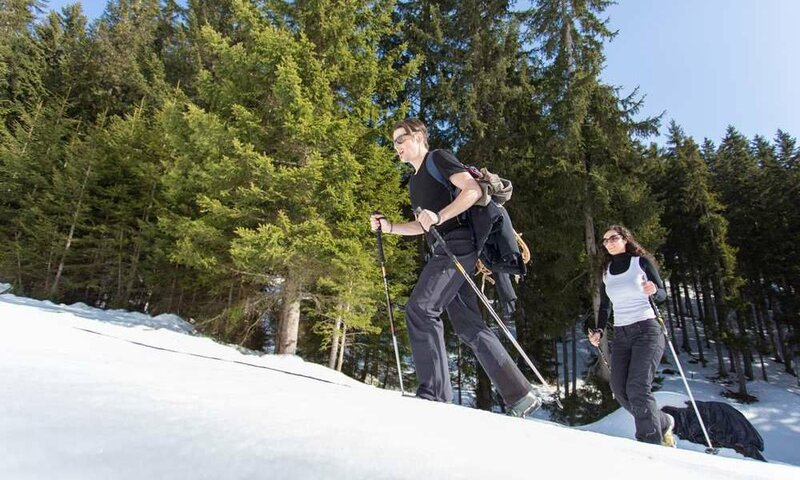 Or should it be a natural icy surface? 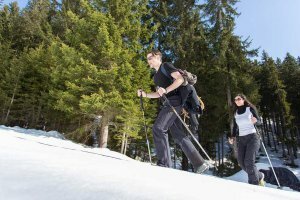 In your winter holiday with us in South Tyrol you have all this in close proximity or at least in cats jump distance by car. 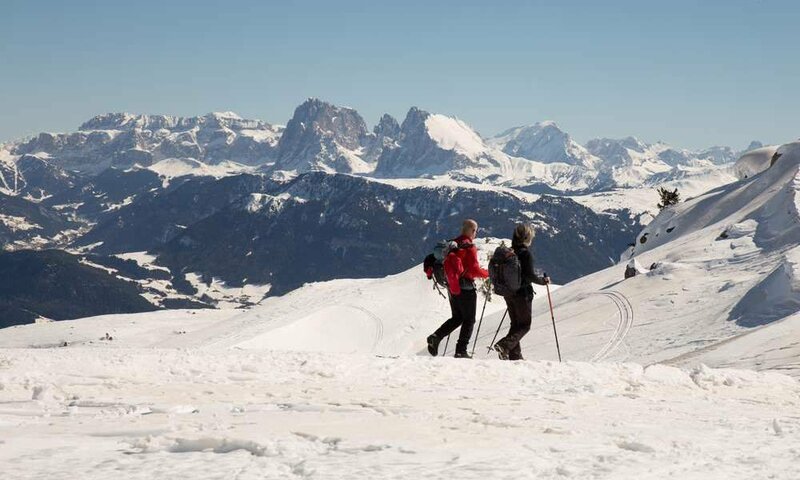 The winter mood is of course without the busy slopes a real experience. 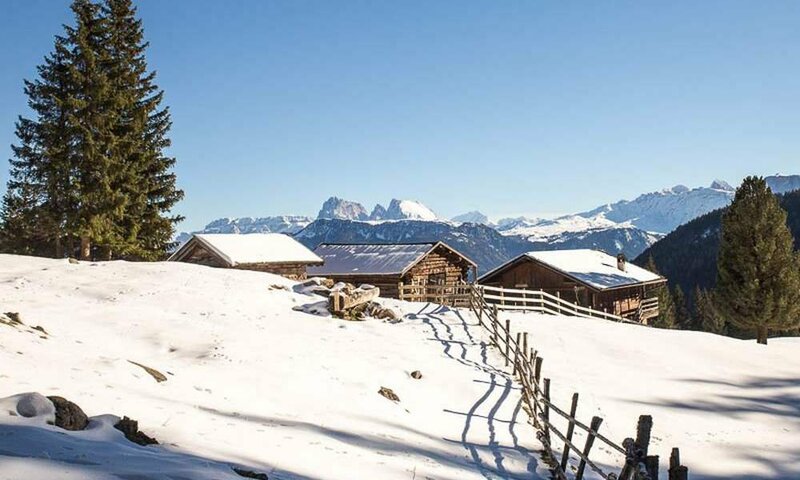 In the open huts after the winter sports you can warm up with a mulled wine and enjoy the mountain hut magic. 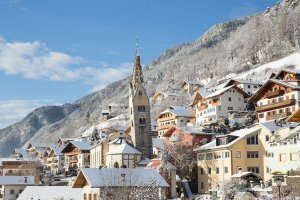 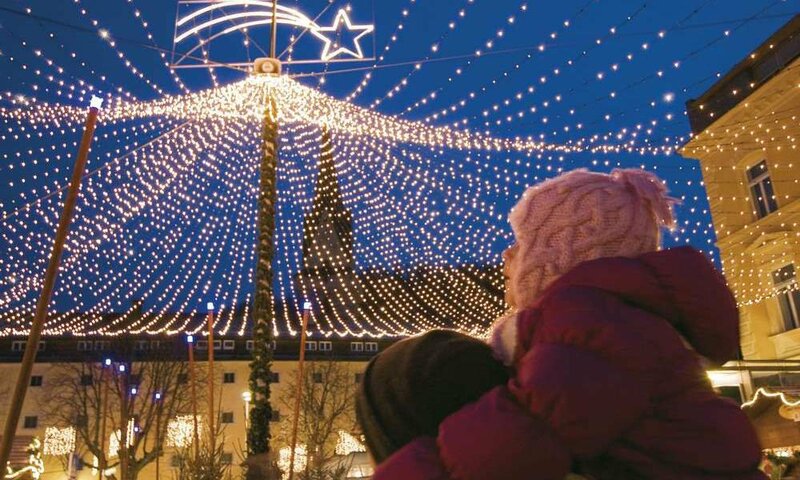 Similarly, if you spend your winter holiday in South Tyrol in the Advent period with us, in Klausen, Brixen and other cities atmospheric Christmas markets invite you for a contemplative stroll.